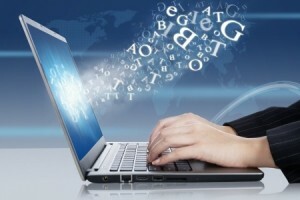 The use of laptop computers has replaced desktop computers in many fields and laptops continue to become more popular. As technology advances allow for increased processing power and memory storage within a smaller and smaller unit, the need for desktop computers has decreased. Students, professionals, families, gamers and hobbyists all use laptops for an endless number of computing tasks. Beta Breaker’s laptops: software quality assurance labs test your product with many different types of laptops, so you can build the most intuitive and versatile program. Many families, students and young professionals require their laptops only for simple tasks and often opt for simpler, more affordable laptops. Others may rely on their laptops for gaming, video or photo editing, design and other programs, which require more sophisticated hardware. Depending on your target market and the functionality of your application, you may choose to optimize your program for simple, less powerful machines or the most advanced computers. 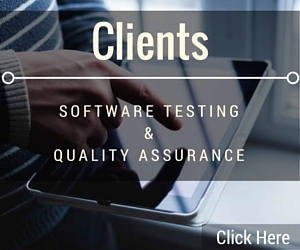 We tailor our software quality assurance testing to suit the needs and market model of your software and give you performance documentation on the laptops your customers will be using. With an inside look at your software in your prospective customers’ hands, you can see your product at work and address any concerns before your customers see them. Our laptops show a snapshot of our current software quality assurance labs. 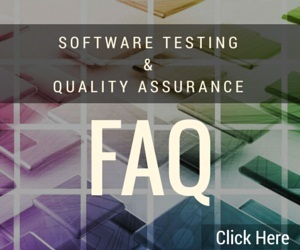 We are constantly changing and adapting our hardware to meet the needs of our customers, and we will tailor testing procedures to meet your needs.